Fellow Cristóbal Pagán Cánovas has been awarded a Ramón y Cajal Grant from the Spanish Government to set up his own lab to study cognitive poetics and cognitive linguistics. 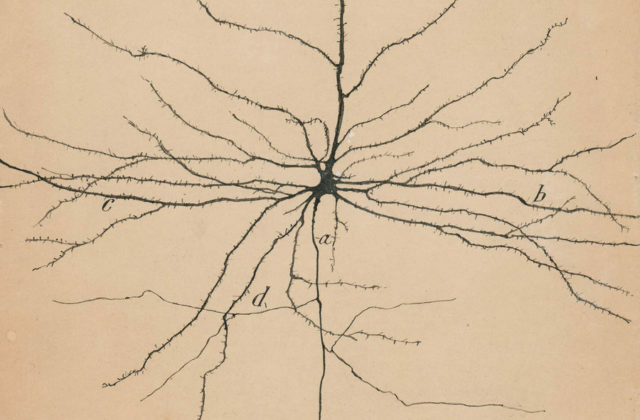 Ramón y Cajal grants, worth over €300,000 and lasting five years, co-fund a tenure-track research professorship at a Spanish university or research center. With this grant, Cristóbal will be taking up a position at the Department of English Philology at the University of Murcia, to establish a cognition, communication, and creativity lab. He will focus on creativity and meaning construction, especially on the unique human capacity to build novel meanings and ideas from universal or inherited patterns. Rather than focusing solely on the products of human creativity, such as literary works, rhetorical phenomena, or linguistic usages, Christóbal studies the cognitive operations that underlie them: conceptual integration or blending, schematic gestalts based on perceptual knowledge, mental imagery, or templates for pairing form and meaning. The Ramón y Cajal Grant, one of the most prestigious Spanish research grants, are awarded to scholars within 3 to 10 years after their PhD. They can be from any nationality and work in any scientific discipline. In 2017, six RyC grants have been awarded in the category Philology and Philosophy, comprising all languages and literatures, linguistics, poetics, communication, translation, and journalism, alongside all philosophical disciplines.